The creme of New Zealand’s club cricketers descends on Cornwall Park in April each year to battle it out for the title of National Club Champion. In this competition, each of the six Major Associations selects a representative side to compete in a six-day tournament. 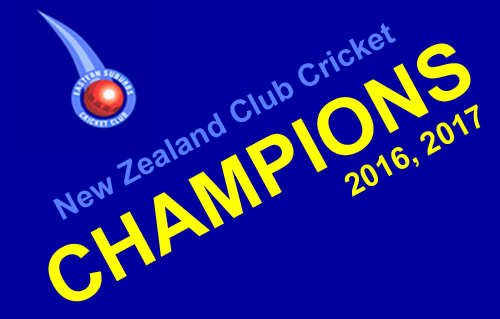 The winner of this tournament is crowned the National Champion of One Day Club Cricket. 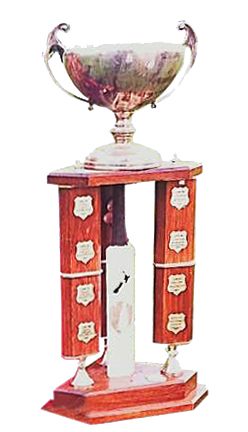 The tournament consists of five day’s of round robin play with a finals day on a Sunday. The MIGHTY EASTS have qualified to be Wellington’s representative and they’ll be joined by Takapuna (Auckland), Otoumaetai Cadets (Northern), United Palmerston North (Central), Easts (Wellington), St Albans (Canterbury) and Taieri (Otago). .... DominionPost - "Easts hopes go west with poor batting"